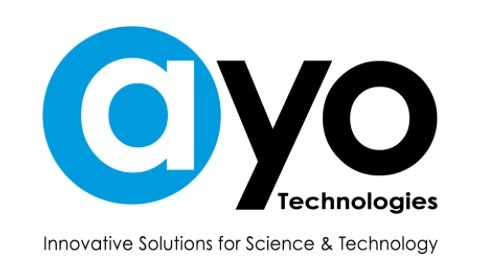 Critical Point Dryers – AYO Technologies Inc.
• Advanced 931 series of Critical Point Dryers now available in 1.25″, 2.5″ and 3.4″ chamber sizes.• These CPD’s allow a new level of precision process control with an even wider spectrum of samples that can be automatically processed. 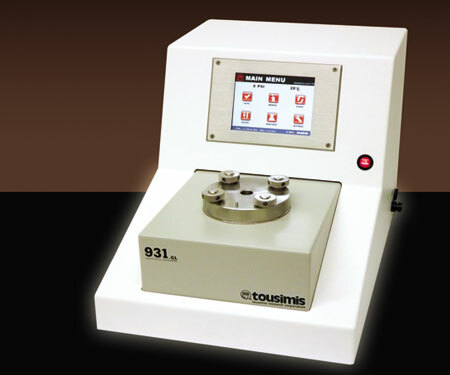 • The 931 is also available with “stasis” software (Patent Pending) specific for drying gels and the more challenging samples. 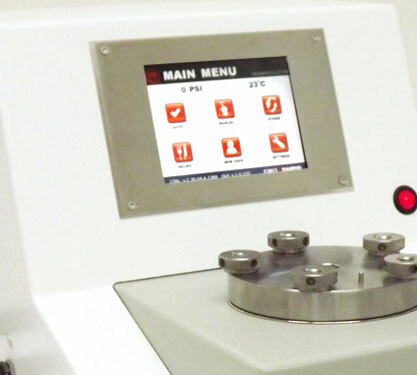 • The system has the option of the “quick release” sample holder to process samples down to 2 µm in size.• The 931 also permits the operator to program and save specific recipes. Available with ‘Stasis” software (Patent Pending) that give complete range control with gels and more challenging samples while allowing samples to take advantage of lower density and viscosity parameters of both LCO2 and alcohol for complete LCO2 replacement and sample processing.